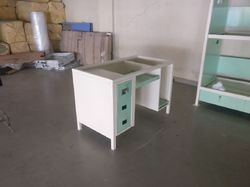 Offering you a complete choice of products which include modular workstation and computer table with drawer. 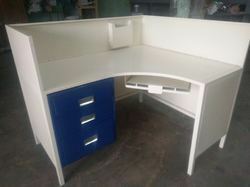 Manufacturers of Modular Workstation for Educational Institute and Office Seating in bangalore, India. We are the specialist in the design, manufacture and installation of Office Seating and develops solutions for variety of industries - Software, Education, Retail, Public sector, Government, etc. Looking for Fire Proof Record Cabinets ?